Without doubt a visit to the iconic Guinness Storehouse should be at the very top of everyone’s list of things to do in Dublin, and it is part of the itinerary that should not be missed. The Guinness Storehouse offers guided tours, tastings and a wealth of information on the origins and history of Guinness and how the ‘black stuff’ is made. 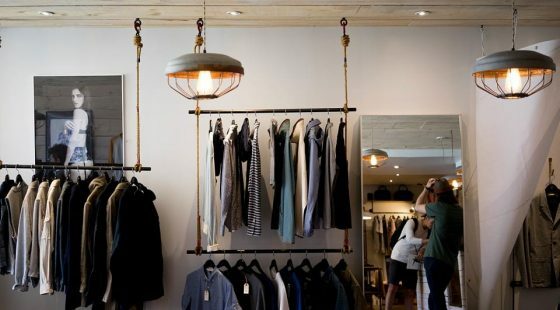 It is conveniently located in the heart of Dublin city and is easy to get to from any of the hotels near Little Museum of Dublin. Dublin Zoo is the largest zoo in Ireland and it is a popular attraction for both adults and children alike. There are many animals to see at the zoo including all the exotic favourites you would expect. Plus, there are a number of talks and activities to get involved in each day. Whether you consider yourself a bit of a history geek or not, you are bound to enjoy Dublin Castle. The castle was first opened in the 13th century and originally housed the headquarters of English administration in Ireland, but was handed over to the Irish government in 1922. 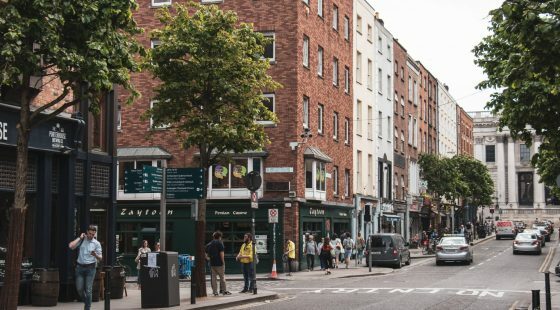 It showcases a side of Dublin that many people forget about, a side that is steeped in history and intrigue. 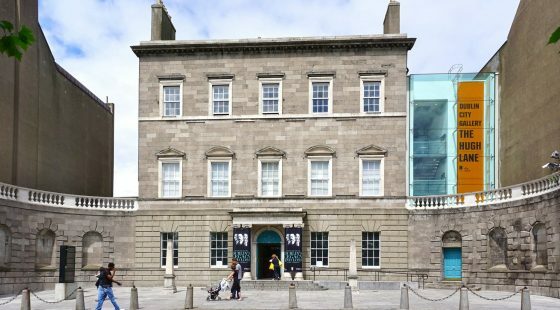 Though the Little Museum of Dublin is one of the smaller museums in the city, it is well worth a visit. This unique museum provides a great deal of information on the local community and Ireland’s history using a collection of displays that has been built exclusively using public donations, making it a real piece of community history in many ways. There are a number of great hotels near the Little Museum of Dublin and it’s an easy to access attraction. 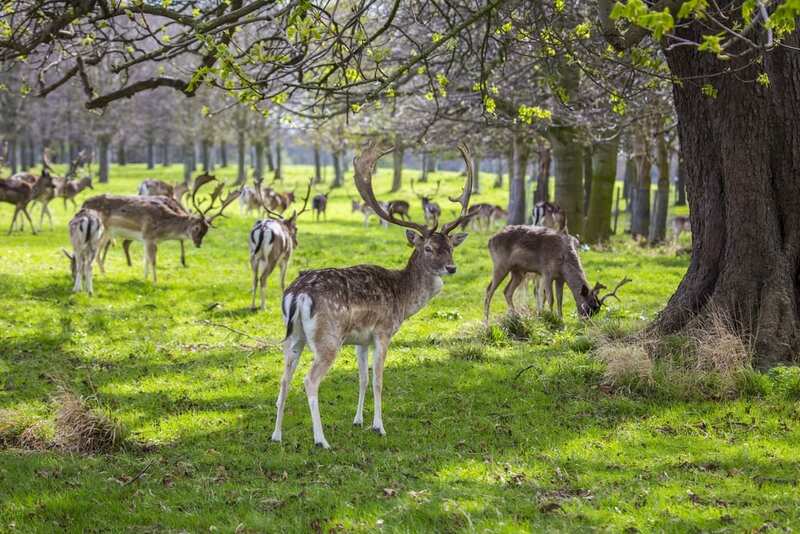 Phoenix Park is a large expanse of green park area in the centre of Dublin and it is ideal if you feel the need to escape the hustle and bustle of the city for a little while. The park is also home to Dublin Zoo, a number of impressive monuments, lots of impressive history and vast open spaces to enjoy. Phoenix Park is great for a full day out or for a simple stroll when the weather is nice. When you visit the city of Dublin, why not consider staying at O’Callaghan Stephen’s Green Hotel. With luxurious accommodation at affordable prices, we offer everything you need to make your trip perfect.